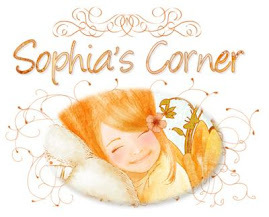 HF BOOK MUSE- NEWS: GIVEAWAY Canada- US: THE MAPMAKER'S DAUGHTER by Laurel Corona! 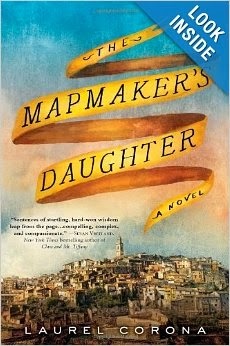 GIVEAWAY Canada- US: THE MAPMAKER'S DAUGHTER by Laurel Corona! Sounds like a very interesting novel, and set in an era that will be new to me. Thanks for the giveaway. This sounds like a great book and I love reading about historical Spain. Thanks for the chance to win! I love the cover! I've read a few in this time period and this one sounds very good.